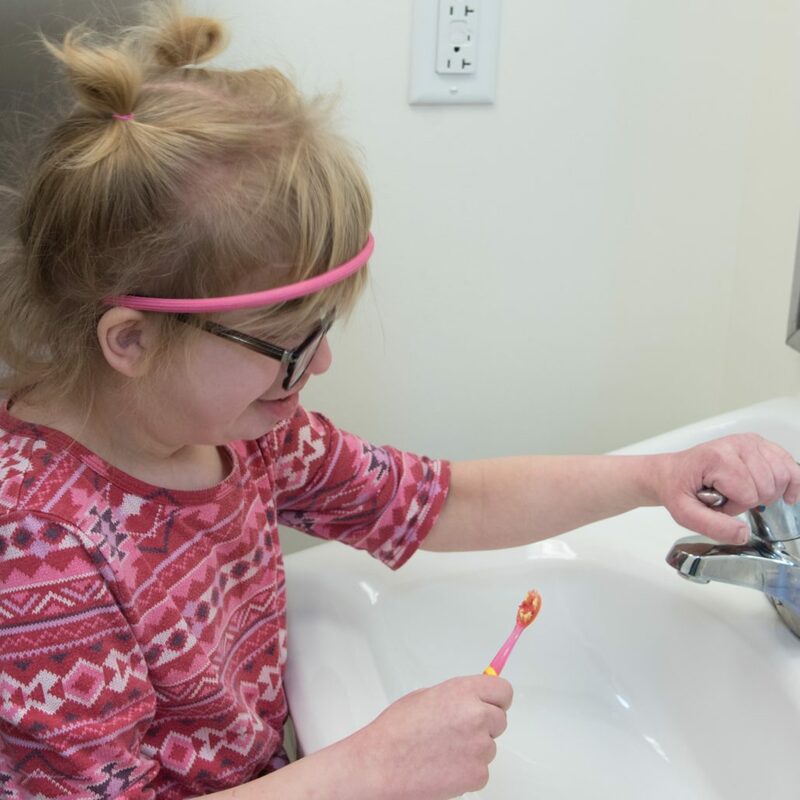 Self-Care and Hygiene skills are taught by Occupational Therapists. These hygiene skills can include brushing teeth, grooming, bathing, and toileting. As a child becomes a teenage and transitions into adulthood, self-care and daily living skills can include doing laundry, cleaning, cooking, and other tasks required for independent living. Contact us if you would like to learn more about self-care and hygiene services!